This story by Eric Frank Russell was first serialized in 1930, then published in book form in 1943. The story of a future where the human race is owned and operated by the invisible Vitons, parasites that feed on human pain and anguish. by Jay Franklin - Crowell-Collier Pub. 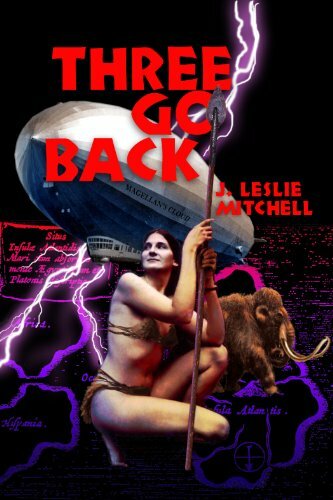 Lieutenant Jacklin is blown up in a thorium bomb explosion while on the battleship Alaska. He awakens in the body of Winnie Tompkins who had perpetrated the explosion. As Tompkins, he learns of a plot by German agents to poison Franklin D. Roosevelt.